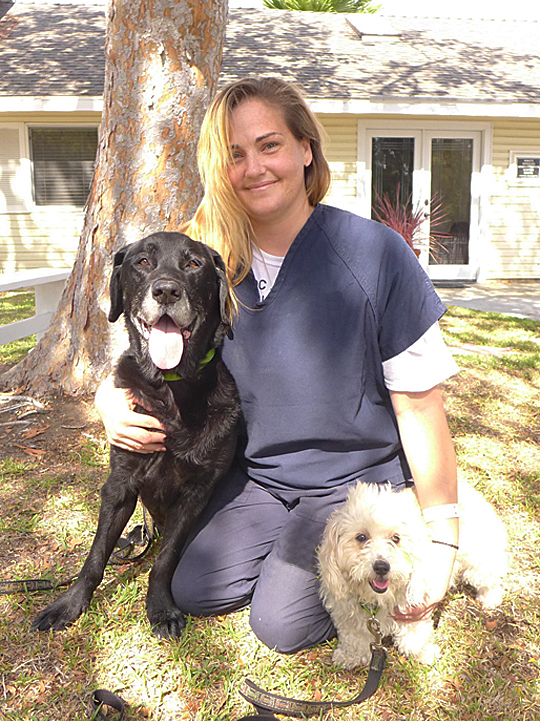 Our mission is to harness the power of the human-animal bond and transform lives by setting a new course for shelter dogs and incarcerated individuals. By providing second chances, we make a lasting difference in our communities. Please read about program trainer Jodi K.’s experience to see the difference these programs can make. 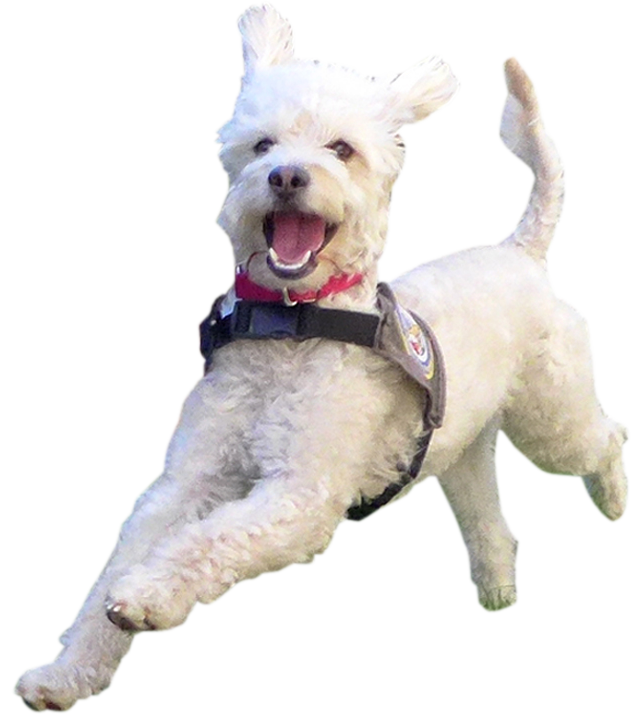 “Being part of the Cell Dogs program has been an experience that I will remember and cherish for the rest of my life. Just being chosen to participate and be a part of this program, watching the transformation of the dogs, has been an honor and has been life-changing. Personally, I know firsthand what it feels like to be given up on. I know that some of the choices I have made in life were not good ones. Sometimes we mess up and it’s easy to regret the past, but it’s during hard times and struggles that we learn to be stronger. Hopefully, we learn from our mistakes instead of repeating them, and figure out how to change for the better. Cell Dogs helped me to realize that when you give anyone, dog or human, another shot at life, extraordinary things happen. It has taught me to never give up. It has shown me that when we work hard and give something our all (including love, cuddles, and especially positive reinforcement), even roses can grow from cracks in the pavement. My little baby Gizmo is doing great! He has me and Ralph wrapped around his little paw. Thanks for doing such a wonderful job.